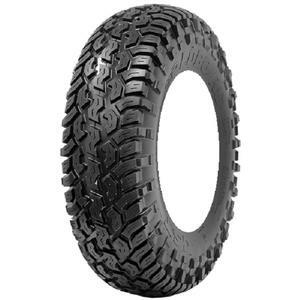 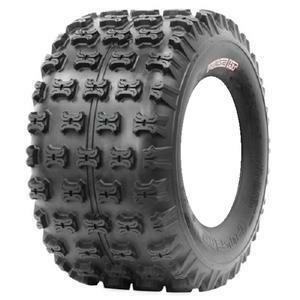 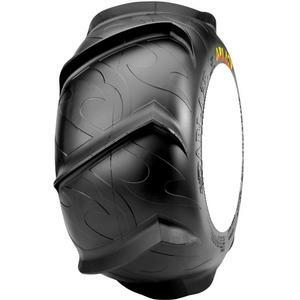 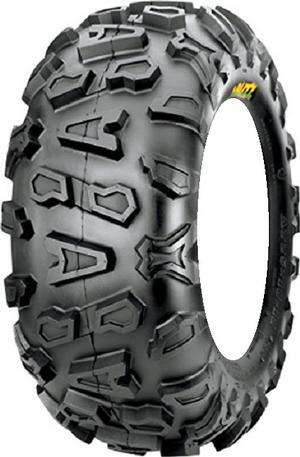 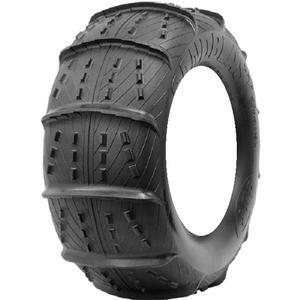 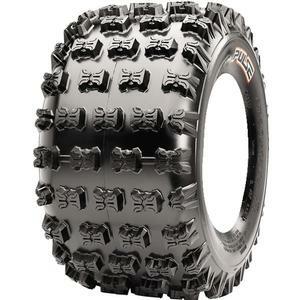 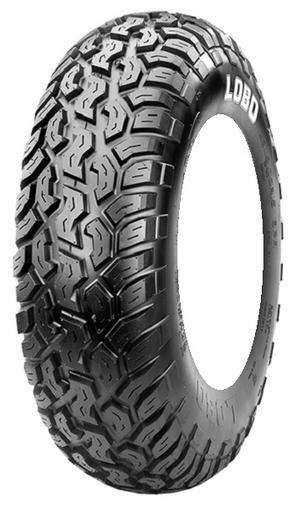 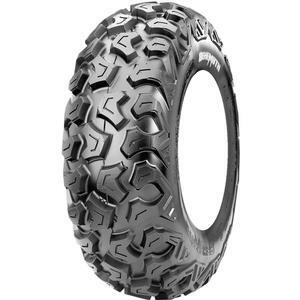 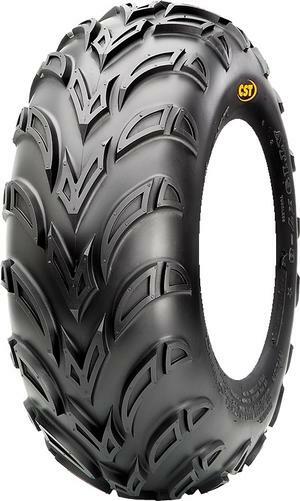 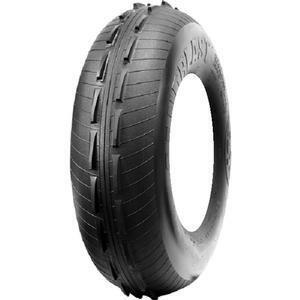 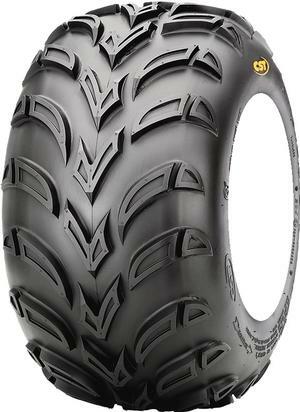 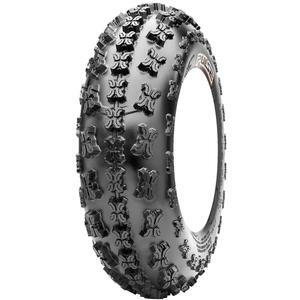 Designed to be an outlet for top quality tires, CST’s drive for excellence and high performance has resulted in a wide range of tire models to suit all requirements; from mud and snow, to rock and sand, there’s a CST ATV or UTV tire to match it. 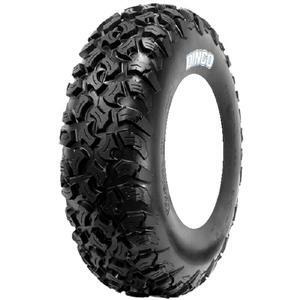 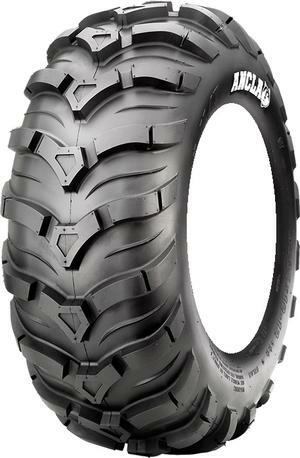 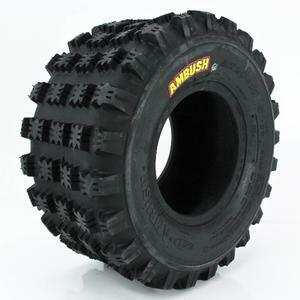 Like the CU98 Sludgehammer, built for extreme weather due to the 6-ply rated sidewalls and super-tall tread bars, it’s engineered for maximum traction through the thickest of mud. 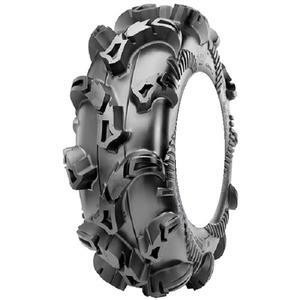 Midwest Traction can help you find the size you need for your machine, call 1-855-681-8326 today!